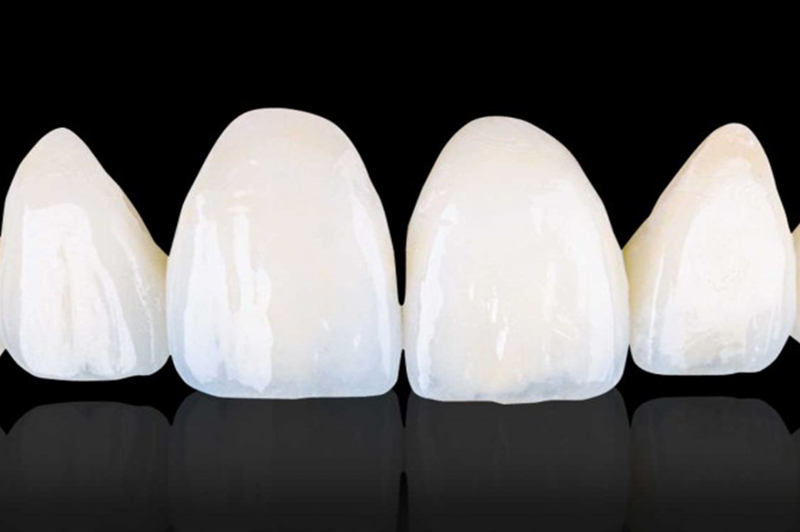 Porcelain is layered over zirconia substructure in order to get an incredibly strong prosthetic with lifelike translucency. 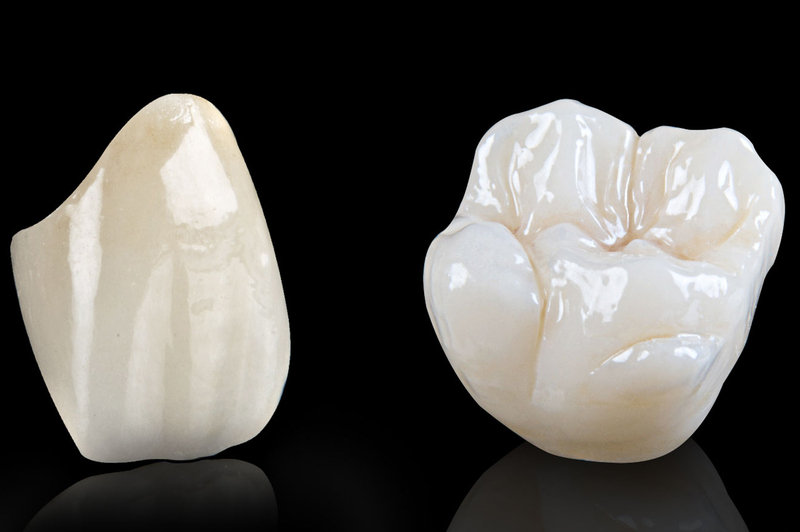 When fabricated as a monolithic restoration, zirconia has the highest flexural strength and fracture toughness of any tooth colored material. Ecodent Inc., based in the heart of Brooklyn, provide high quality dental work throughout the metropolitan NYC area, including the five boroughs and beyond. 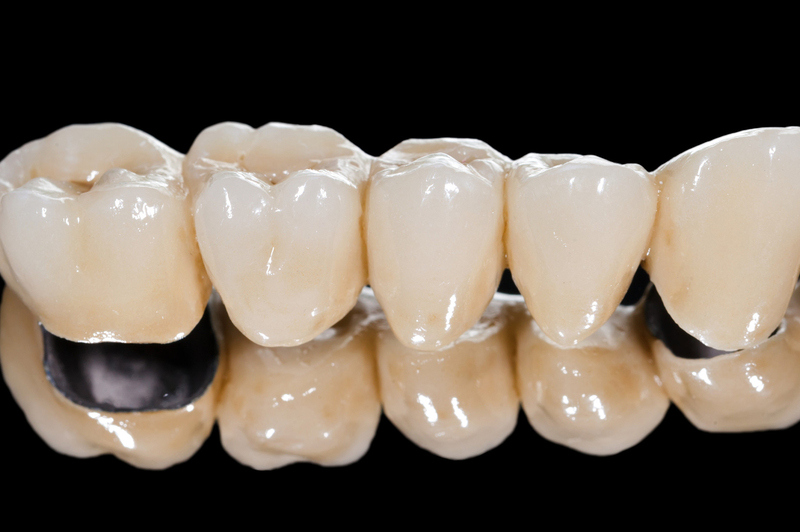 We specializes in crowns, bridges, flippers, implant crowns, occlusal guards. Our reputation and exclusively referral-based growth is a direct result of our technical expertise, superior products and services stemming from innovative leadership, cutting edge technology, and dedicated professionals. 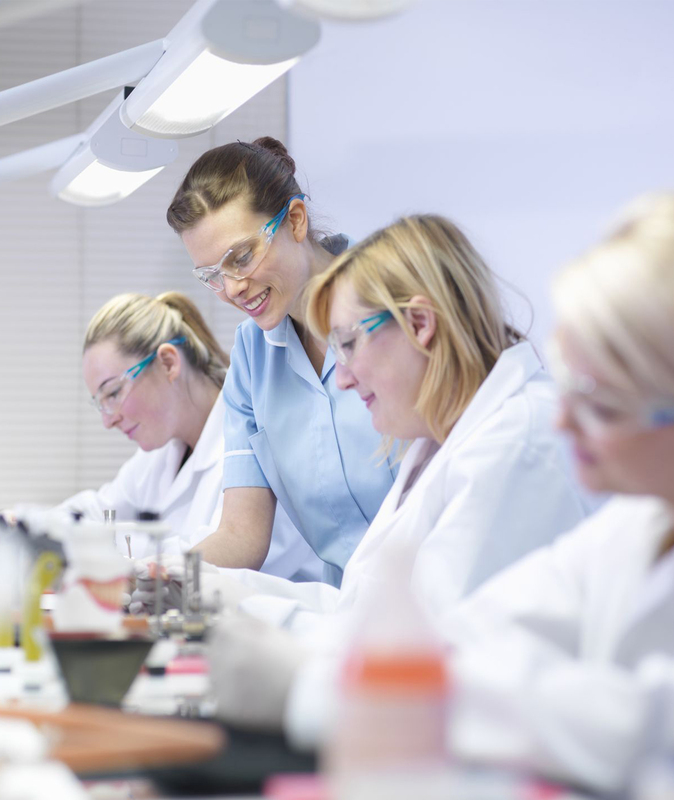 Our growing lab handles everything from simple restorations up to the most complex dental cases. Each case receives personal care and attention so you can focus on what’s important: your patients. Ecodent Dental Studio is proud to offer free case pickups throughout the metropolitan NYC area, including the five boroughs and beyond.